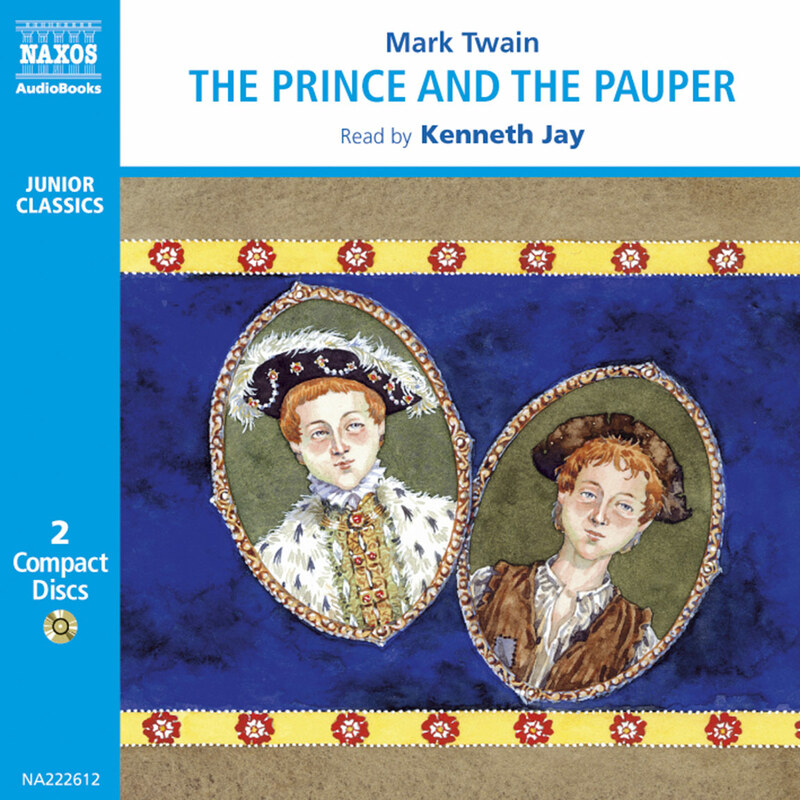 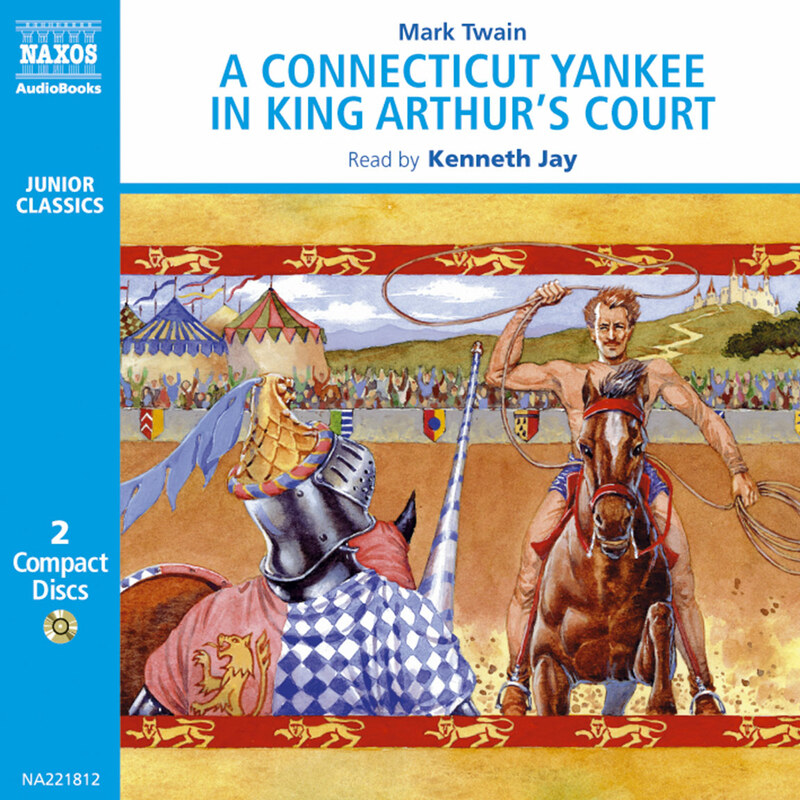 Two of Twain’s great classics are combined here, adding to Naxos AudioBooks’ now well-established collection of box sets. 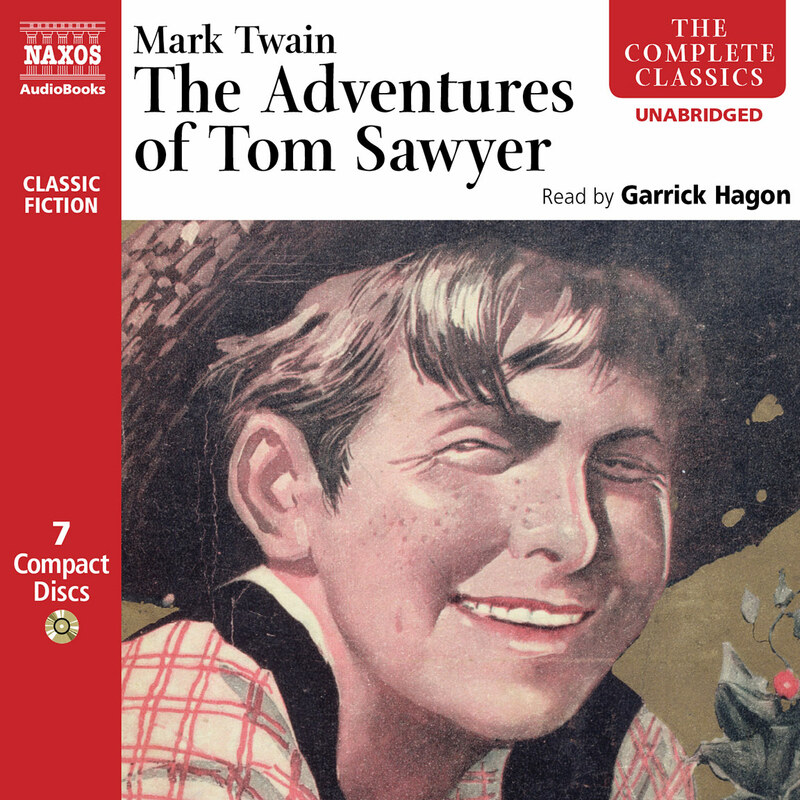 The Adventures of Tom Sawyer is the story of a boy’s adventures growing up in a small town on the banks of the Mississippi river over a hundred years ago. 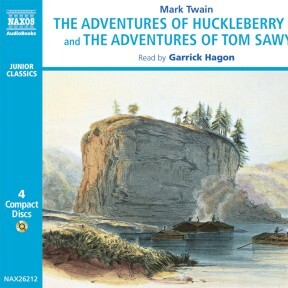 The cheerful, adventurous hero plays truant to form a pirate band and, together with his best friend, Huckleberry Finn, finds fun, excitement, and buried treasure, along the shores of the great river. 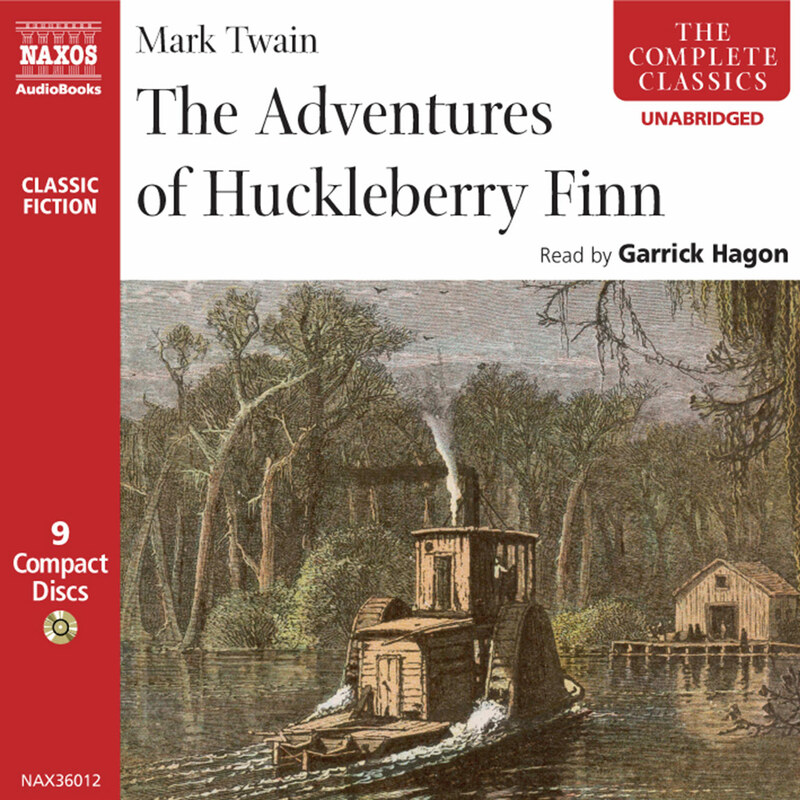 In The Adventures of Huckleberry Finn, floating down the Mississippi on their raft, Huckleberry Finn and Jim, a runaway slave, find life filled with excitement and the spirit of adventure. 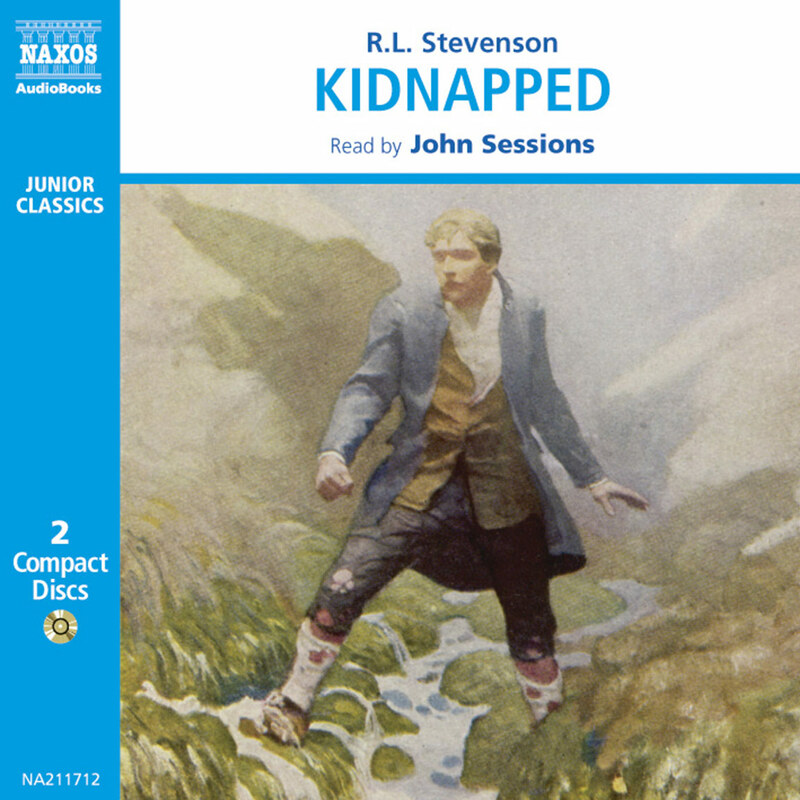 Join Huck and Jim and their old friend Tom Sawyer as they come up against low-down thieves and murderers whilst being chased by Huck’s evil, drunken father who is after Huck’s treasure. It is a trip you that you’ll never tire of.